March 2016 | It`s full of stars! 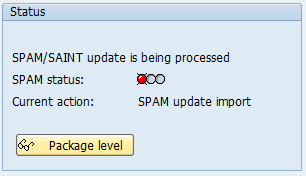 Select SPAM version you want to install. Try to go for the latest version. Save the file on your hard drive. 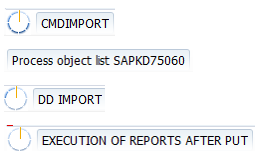 If you want, you can use sapcar to check if the file is OK. 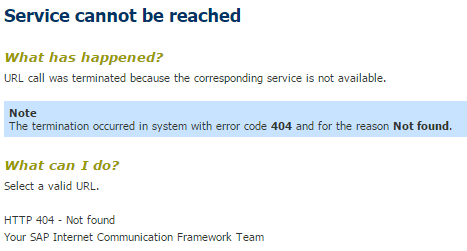 If not, sapcar will fail and you`ll have to download the archive again. 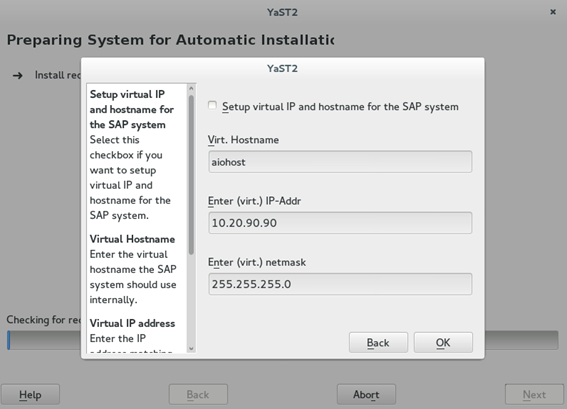 Installation procedure can be found online at SAP Help. 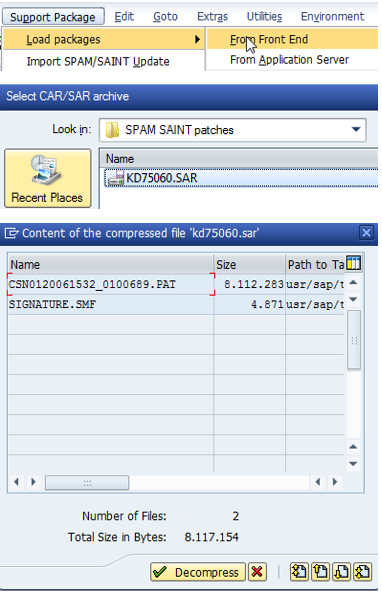 Upload the SAR file to the server. 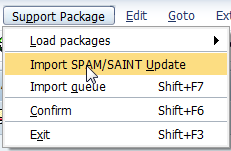 To start the update, go to Support Package -> Import SPAM/SAINT Update. Click on OK. The status changes and you can see that an update is running. In the status bar you can follow the status of the update. All should work just fine. After the update finished, you can see that the version of SPAM was updated. 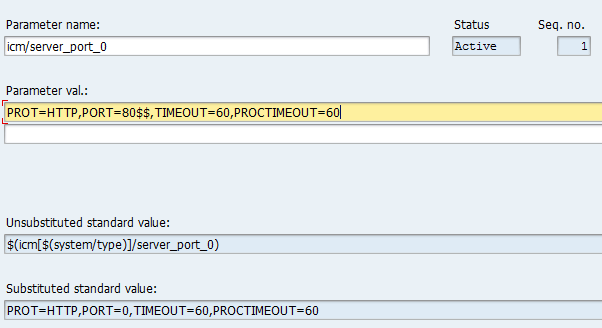 Systems you work with have a timeout parameter. You may be logged on or an anonymous user, in both cases the system creates a session for you and controls its lifetime. This is not to remind you to get your work done rapidly, but mostly to ensure that a long living session is not eating up too much resource (so, short, yes, it is to ensure you get your work done rapidly). 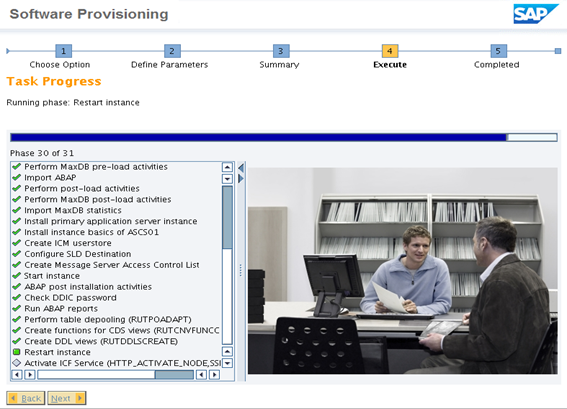 The timeout period for a session depends on your system. Normal time is between 10 minutes to 30 minutes. 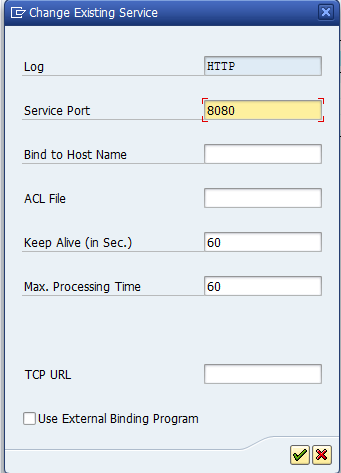 In a SAP NetWeaver ABAP system, the time is set by default to 10 minutes, or 600 seconds. 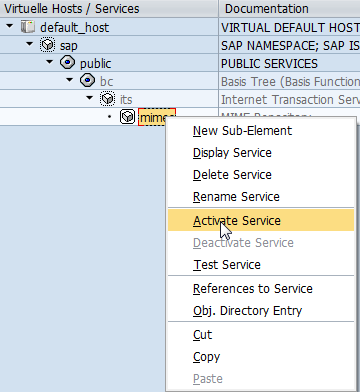 The counter is reset each time a commit is issued by the running ABAP program. It can, however happen that you reach a timeout. What to do? I have to say that my system was a little bit busy. I restarted my dev system and all went back into normal. 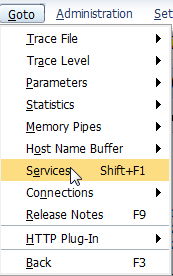 As an alternative, you can change the timeout parameter. 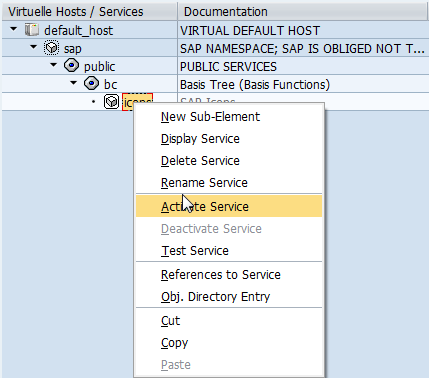 How to do this and why you should not do this is explained in SAP Note 25528. 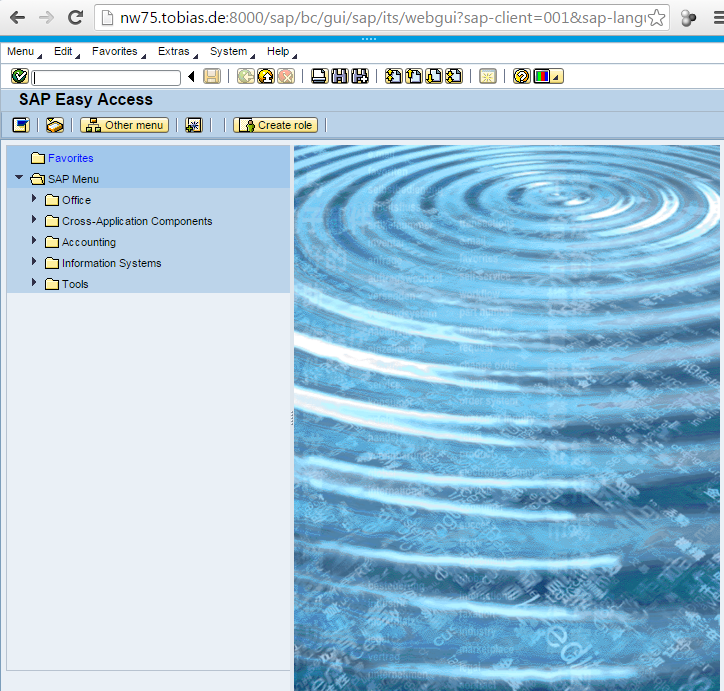 SAP is a big company. As with many big companies, people think: they cannot innovate. Or: they have no culture for that. 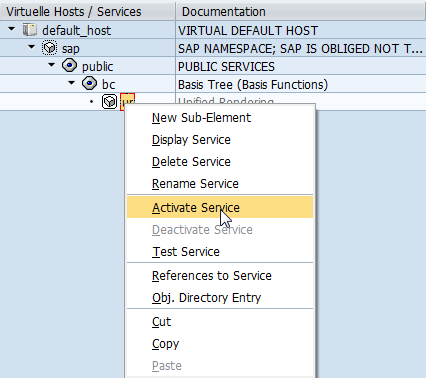 Guess what, SAP is different. HANA is the proof for that, as well as programs like startup focus, InnoJam or CodeJams. Another event you may not know about is InnoTakeOff. Set in an official style, it offers SAP employees, students and startups the possibility to innovate and turning their ideas into reality using SAP technology. This is not just a small event. Look at the sponsors: SAP BI & IT and SAP P&I. The areas at SAP that create new products. Or the executive sponsors: Ingrid-Helen Arnold, Sam Yen, Carsten Linz. Yes. The current edition started in December 2015 and will end March 23rd 2016, and is divided into 3 phases: idea evaluation, prototyping and final event. The finalists of the three areas are announced, and from what I can see, this will be a hell of a competition. Being an SAP Mentor, I was kindly asked if I am interested in helping with my expertise in all three phases. For the SAP employee part, I had to act upon two phases: idea evaluation and coaching. Evaluating the ideas was easy, online only, checking viability and desirability, providing feedback. Phase two added personal aspect, as I coached two teams of SAP employees whose ideas made it through to semi finales in their prototyping phase. One of those advanced to the finale! I am little bit proud of themJ. For the startups and students, I only had to evaluate the ideas. Guess what: two ideas I evaluated were also selected as finalists! Final phase, grand finale, 14 teams, on site, Silicon Valley, live systems, 2 days to finalize the idea. With support from InnoTakeOff team and my manager, I was able to get funding for the flight and will be able to join forces with the onsite coaches. The mixture of people attending looks very promising. 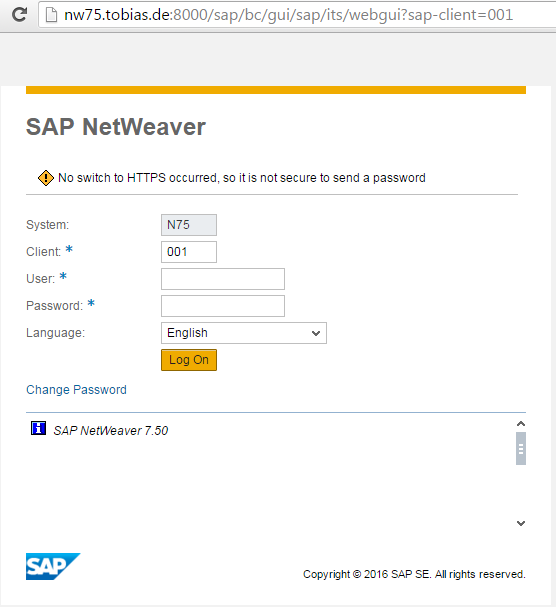 People that already have experience with HCP, HANA, IoT, UX, others only starting to work with this. 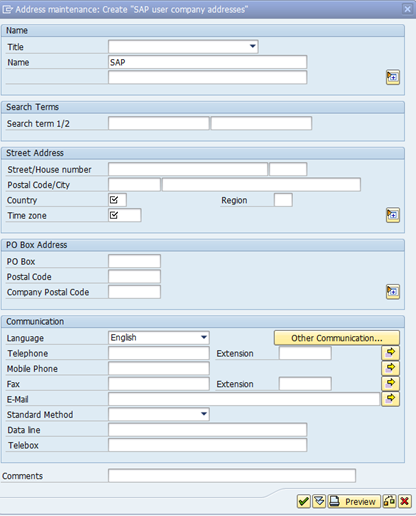 All will benefit from the power of SAP`s underlying platform. At least that what I expect J If you ever participated in an InnoJam, you know that it is somewhat magic. People are working fully concentrated, solving problems and doing things in such a short time it seems unbelievable the demoed app was developed during the event. Now, with the InnoTakeOff, participants had even more time to prepare themselves, imagine how that event will be! Yes, I am excited. See you in the valley next week. 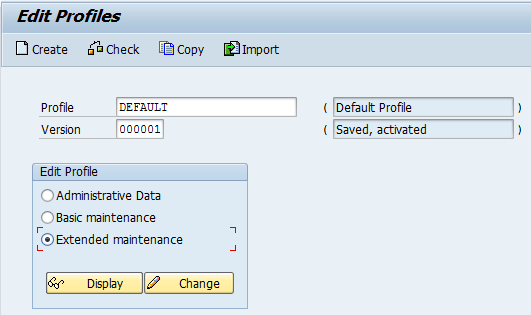 To do some work with an ABAP system, you need to have TMS configured. 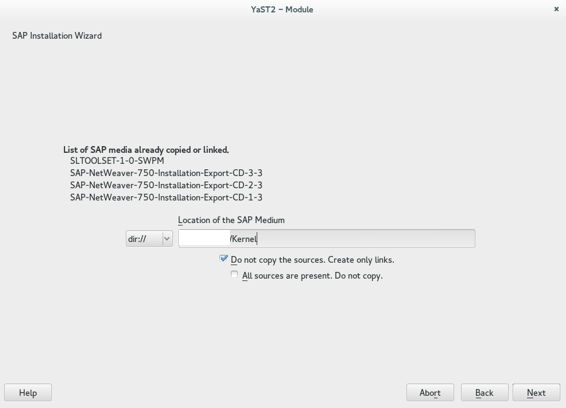 In a single system, for demo/learning purposes, you do not have to set up a complete TMS landscape. 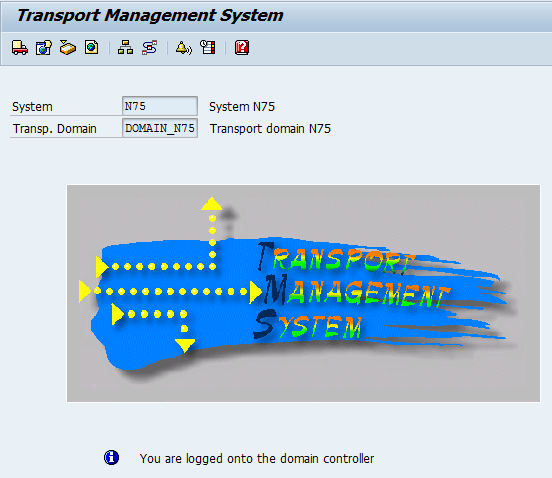 You only do an initial configuration of TMS. 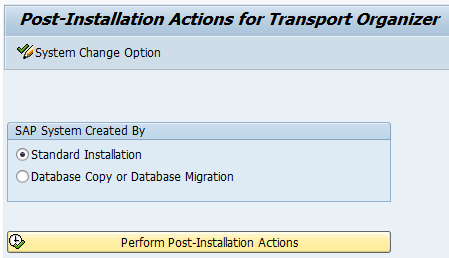 This is an easy task and does not involve configuration steps. You access transaction STMS and let the system do the rest. 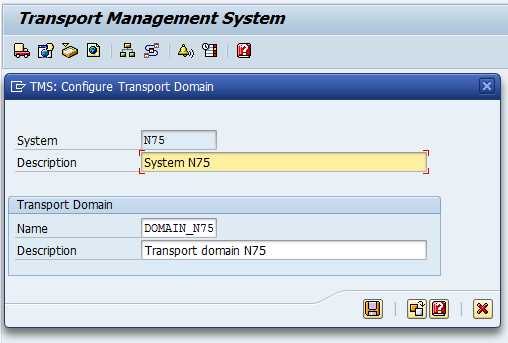 Accessing for the first STMS will give you already a dialog confirming the transport domain. 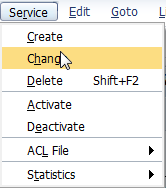 From here on, it is just clicking on save and let the system do the rest of the configuration for you. 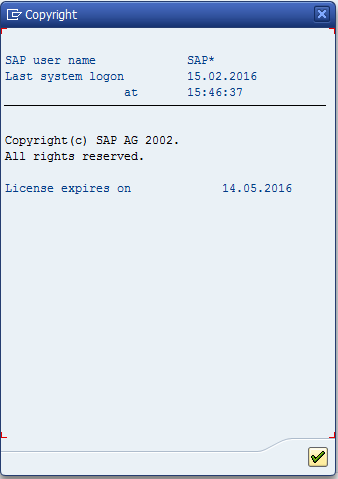 See SAP Note 761637 what new standard password means. 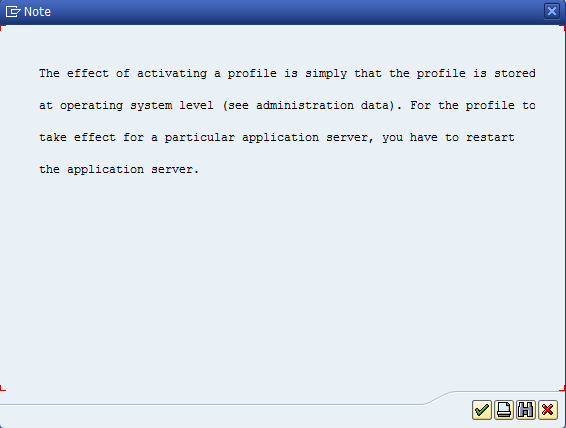 In case the system is new, and no default company address was yet created, you`ll have to do so now. TMS is configured and ready to be used. After running the initial setup task, you might want to know if your system is actually OK. 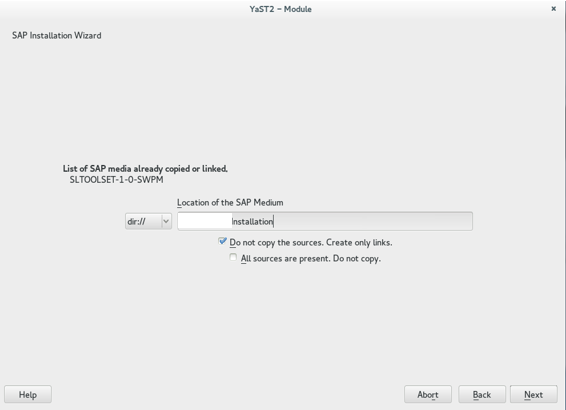 Instead of checking parameters manually, you can also make use of the task wizard. 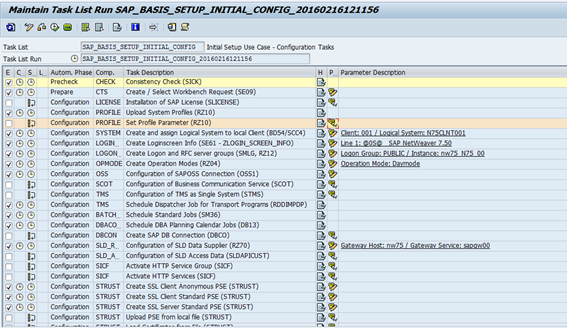 A task list named SAP_BASIS_SYSTEM_CONFIG_CHECK is available that runs a set of tests against your configuration. 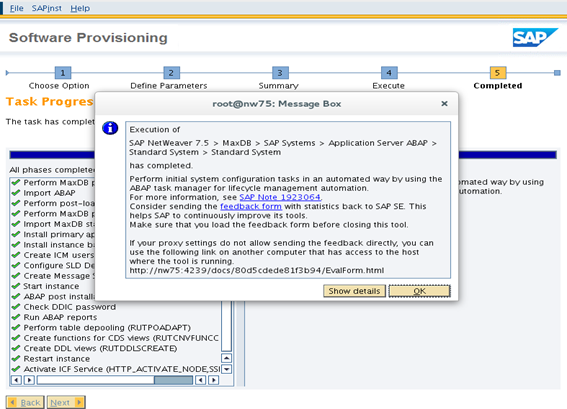 Check the validation tasks you want to execute. 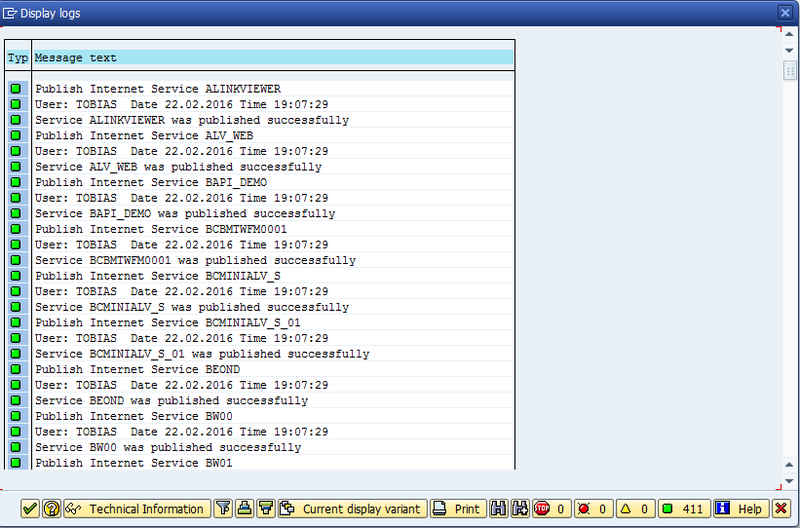 For each warning or error, you can access the log message to understand why the task failed. If you want, you can include this task in your daily work routine. 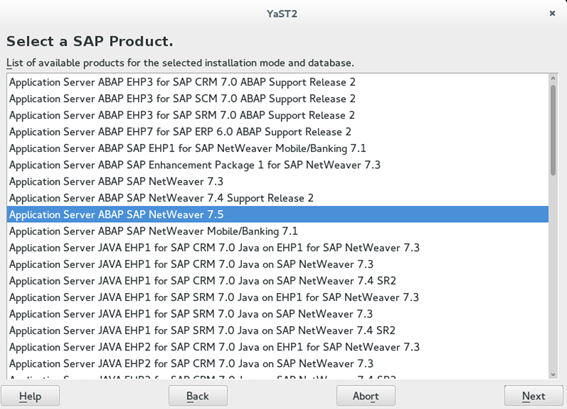 After installing a SAP NetWeaver ABAP system you have to carry out several initial configuration steps to get working system. You can do these manually or simplify your life and use the “new” configuration wizard that aids you through this. 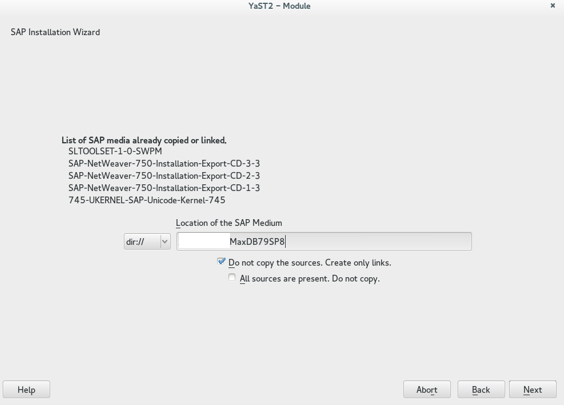 Right after finishing the installation of a NW ABAP system, sapinst shows you a confirmation dialog, which includes a link to an SAP Note: 1923064. 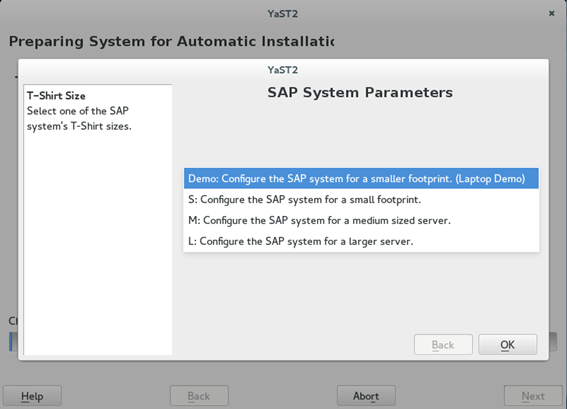 This note explains how to execute the initial configuration wizard. Task manager contains a list of tasks you have to execute and means that you will save time and won`t miss an important configuration step. 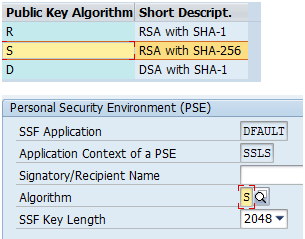 The above linked guide shows how to assign the right permissions to a user. To run the wizard, go to the ABAP task manager. 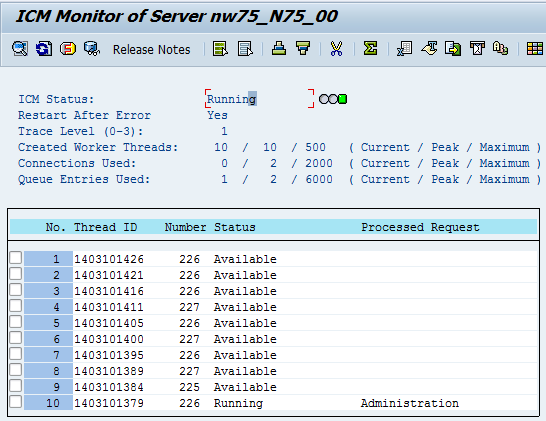 In a base NW 7.5 system, 60 tasks are available. Enough to get you started setting up a system. 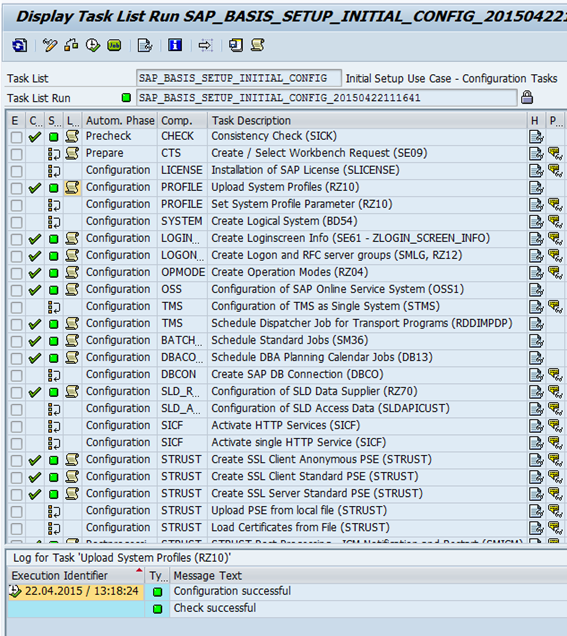 For the initial setup for a NW ABAP system, out of the 60 tasks, SAP_BASIS_SETUP_INITIAL_CONFIG needs to be selected. 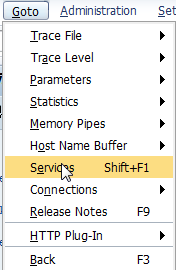 Select the tasks you want to run.